Husband &amp; wife duo, Glen Smart and Robin Loomis offer over 50 years of mortgage/home loan experience. Husband & wife duo, Glen Smart and Robin Loomis offer over 50 years of mortgage/home loan experience. They are passionate about what they do. Applying for a mortgage can be a daunting experience, but the entire Smart Team works with you to make the process as smooth as possible. From filling out the application to congratulating you on your new home—the Smart Team treats everyone like family. 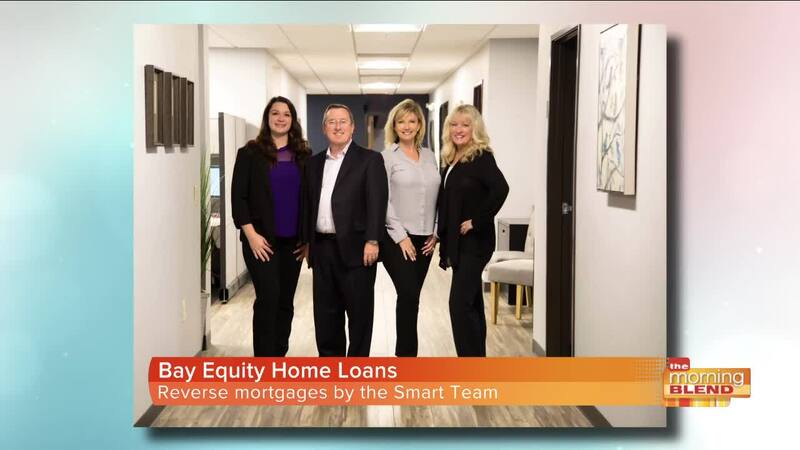 The Smart Team regularly closes loans throughout Arizona, California, Nevada, & Colorado. As they are licensed in multiple states, they know what it takes to close loans no matter where you're located. In addition to traditional home mortgages, the Smart Team are experts in the field of Reverse Mortgages for seniors. There is no better team to work with on your Reverse Mortgage. Glen and Robin are both Certified Reverse Mortgage Professionals®, a designation from the National Reverse Mortgage Lenders Association that very few hold nationwide. Glen and Robin will work with you on establishing your short and long-term financial goals, and if a Reverse Mortgage offers a solution, they will guide you through the process. There are many things that set the Smart Team apart but most importantly it is their commitment to their clients. With a single objective of making the goals and dreams of their customers become reality, this is the mortgage loan team that you want by your side.